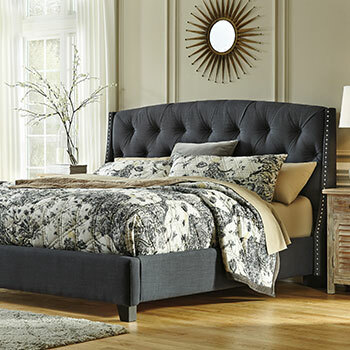 For affordable bedroom furniture in the Fresno, CA region, look no further than our home furnishings store! 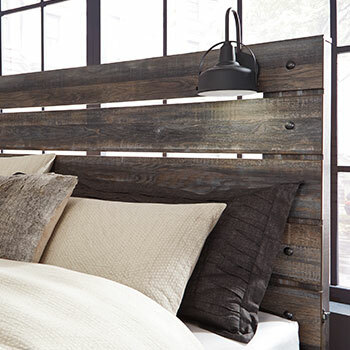 From elegant beds to spacious bedroom storage furniture—we can provide you with everything you need to create your dream bedroom. 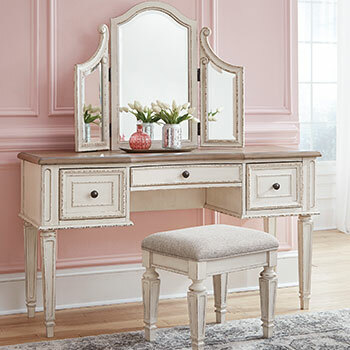 All of our bedroom furniture selections are crafted from sturdy, durable materials, so when you purchase a product from International Furniture, you can rest assured that it will last for years to come. 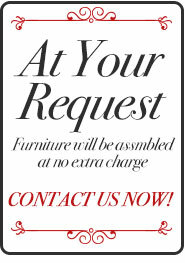 At International Furniture, we are committed to providing our customers with a wide range of options. If you like traditionally styled furniture, you will love our traditional poster beds that feature decorated pilasters and fashionable wood finishes. We also have traditional sleigh beds for sale with unique curved headboards and footboards. If you prefer more contemporary furniture, you may want to browse our collection of panels beds which feature sleek and streamlined modern designs. We also have contemporary storage beds with spacious front and side drawers. 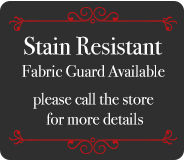 Our beds are available in five sizes and we have literally hundreds to choose from! To keep your bedroom tidy and neat you will need a set of bedroom storage furniture. 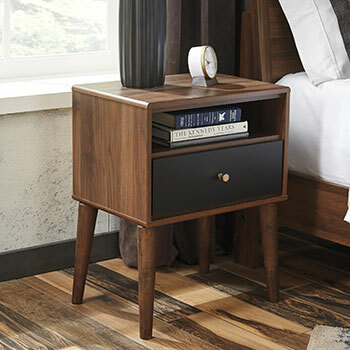 While we have lovely nightstands and spacious dressers for sale, we also have more unique options, including a variety of bedroom chests. Unlike dressers, which feature three to four rows of storage drawers, a bedroom chest is taller, thinner and includes five to six drawers. 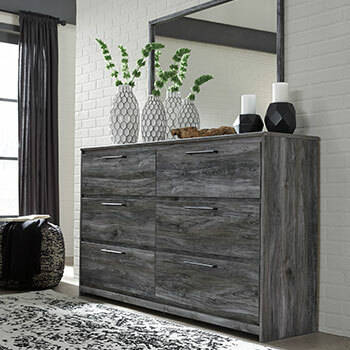 If you keep a television in your bedroom, you are sure to love our versatile media chests. 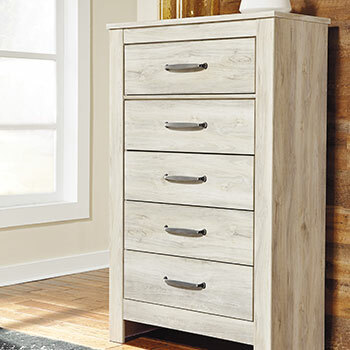 Media chests include a space for your TV and electronic devices, along with additional storage drawers perfect for storing your clothing and linens. If you are looking for more than just a single piece of furniture, you may want to purchase one of our complete bedroom furniture sets. 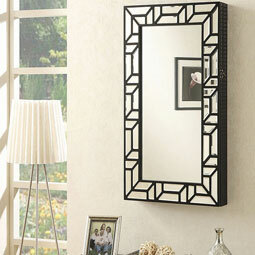 Our bedroom sets include a bed, a mirror, and bedroom storage furniture, all for one fabulously low price. 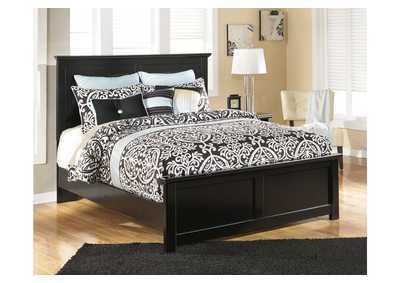 We have bed sets for sale that cost less than $700! 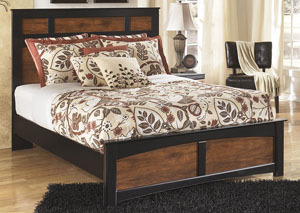 Come to International Furniture today to find these great bedroom furniture selections and so much more. 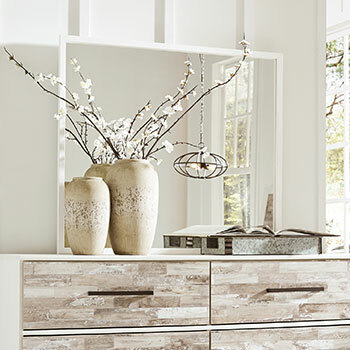 Our Fresno, CA furniture showroom is open 7 days a week. We hope to see you soon!